The institution is now accepting enrollees for S.Y. 2018-2019. 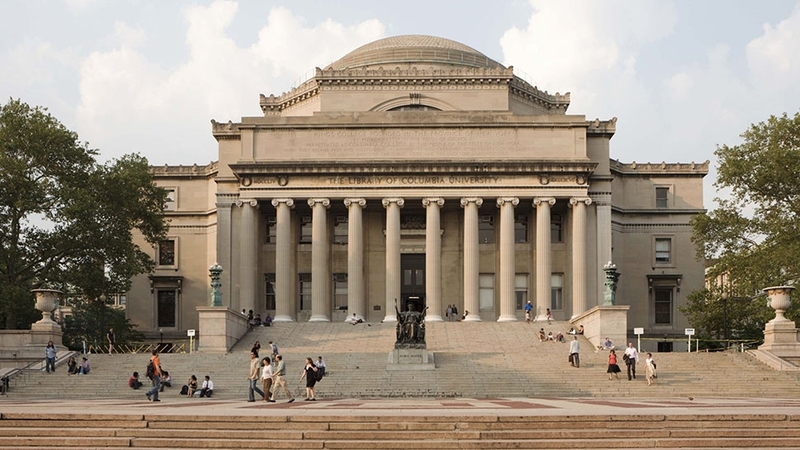 National Book Store, the country’s largest retail store for books and school and office supplies, is opening its own institution for higher learning. Targeted to open in time for the 2018-2019 school year, NBS College will offer courses on Accountancy, Accounting Information System, Entrepreneurship, Computer Science, Library and Information Science and Tourism Management. The school is located at the National Book Store building on the corner of Quezon Avenue and Scout Borromeo in Quezon City. With about 5,000 square meters of space, NBS College will initially have at least seven classrooms, two computer laboratories, a business simulation room, a full service library, a multi-purpose hall, a cafeteria as well as support offices and facilities. Additional space for expansion is available when the time comes. The college was incorporated in 2017. It’s the next step in National Book Store's core mission of improving education in the Philippines. 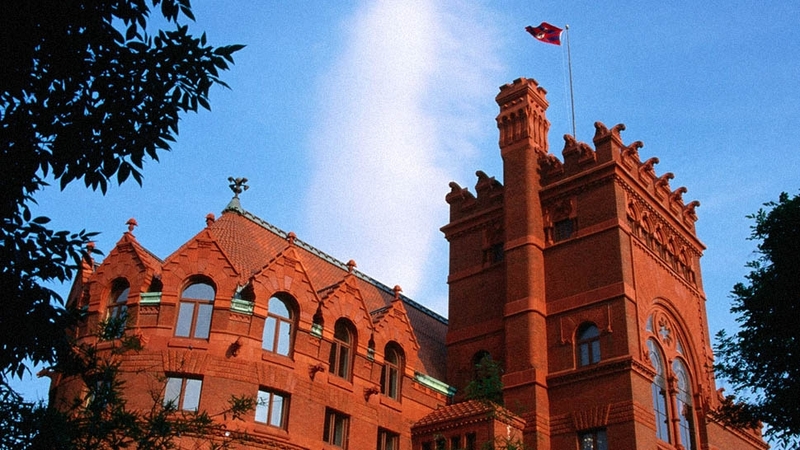 To learn more about the institution, visit its official website here. 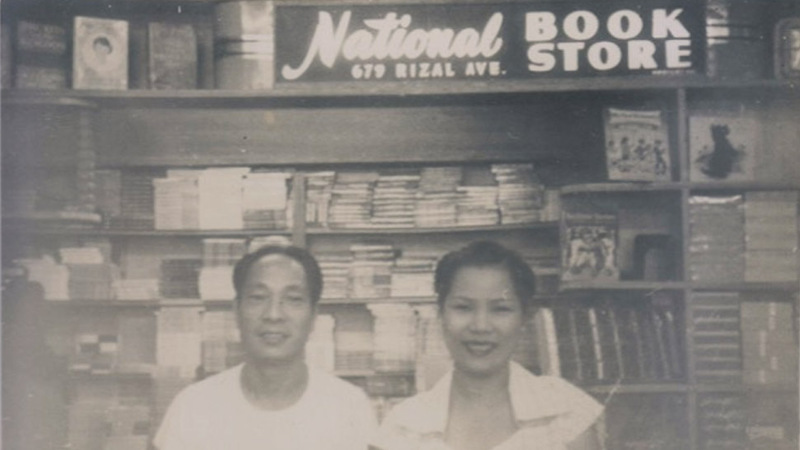 Founded in 1942 by Jose and Socorro Ramos, National Book Store started out as a simple sari-sari type of store that sold pocket books, textbooks and sundry supplies. Today, the company has 227 branches and counting, in addition to newly opened concept and specialty stores as well as two outlets abroad. “I was talking to my lola last night and she was a bit surprised that we’re already at 227 from that one store that she opened so long ago,” said Ramos-Padilla. 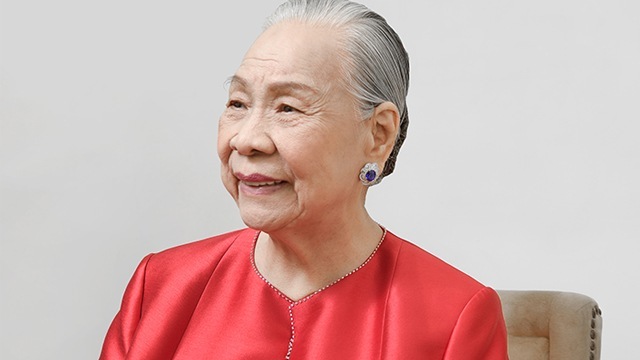 Her lola is founder Socorro Ramos, or Nanay Coring to most everyone else. “There are many factors to this success. It’s not just one. 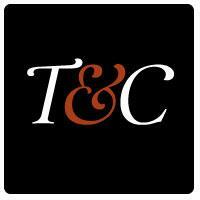 Why did National thrive, when other (similar) bookstores at the time are now already in different businesses. Ramos-Padilla also credits National Book Store’s ability to respond to customers’ changing needs and tastes through the years. 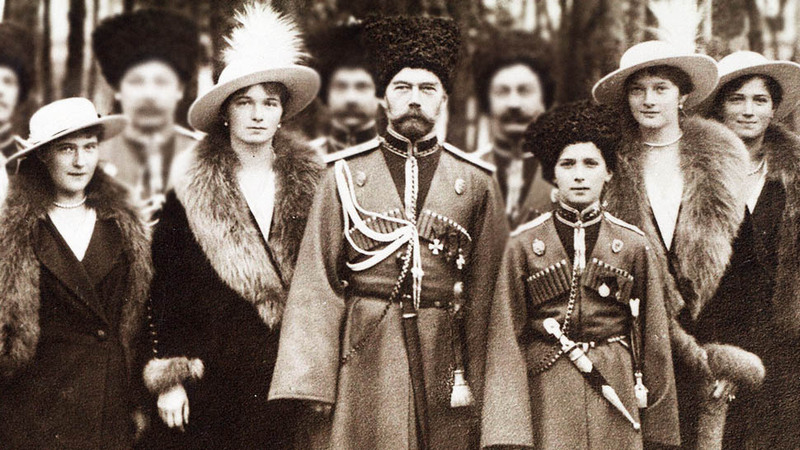 “We were able to evolve,” she said. Part of this evolution comes in the different store formats. In addition to the regular National Book Store that typically measures about 400 square meters, the company also has National Bookstore Express, a smaller, “convenience store” version that measures 200 square meters or less; Powerbooks, a more traditional book store for specialty and hard-to-find books; and, most recently, specialty stores Art Bar (for art books and supplies), Noteworthy (notebooks, stationery, pens and other writing supplies) and Work Station (office supplies, accessories, desks, office furniture and gadgets). Other accomplishments last year include a new Powerbooks and Noteworthy branch in Podium and another Art Bar in Quezon Avenue. 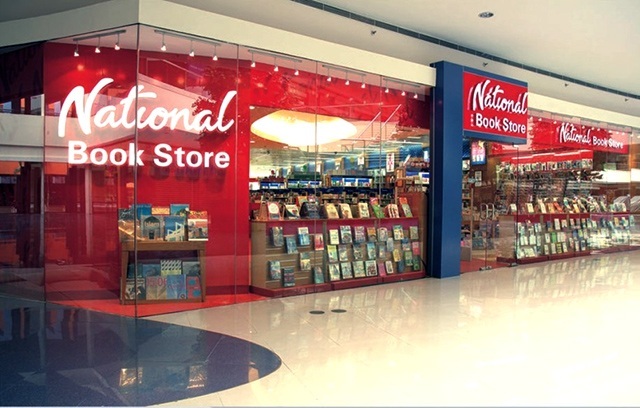 National Book Store is also a staple presence in nearly every major shopping center in the country. The company’s good relationship with the big mall developers ensures that they get an invitation to open a store in almost every new shopping mall. “Hindi naman lahat,” Ramos-Padilla said. “There are so many malls now. But yes, I think it would be more prudent to be present in more places. We have a real estate committee meeting where we evaluate new store proposals. We project the potential sales based on similar stores, based on customer traffic and based on the area. We rate the environment and then we see how long is the payback or what’s the return for that store. Ramos-Padilla added that the company already has an online presence to complement its existing brick-and-mortar store network. It’s part of their strategy of providing a synergy between online and offline channels for the convenience of their customers. The question now is how else to expand a concept and brand that is so ingrained into the consciousness of almost every book and stationery-loving Filipino. 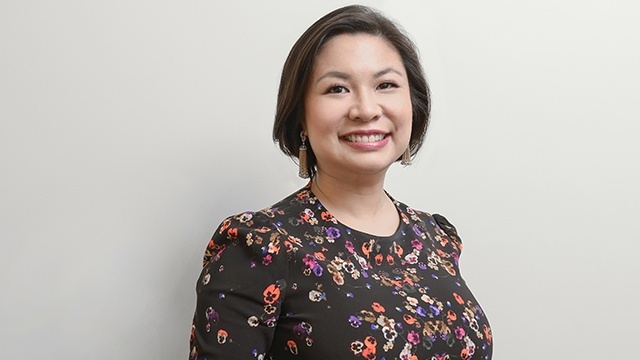 Ramos-Padilla said there’s still tremendous room for growth in the country that they’re not really focused on establishing a presence abroad outside of their two stores—Metro Books and Metro Kids—in Hong Kong. Paul John Caña is the managing editor of Entrepreneur PH.